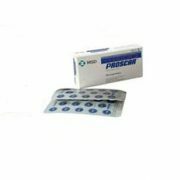 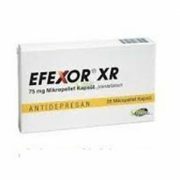 Imitrex is one of the most effective modern medications for the treatment of migraine from the triptansdrug class. 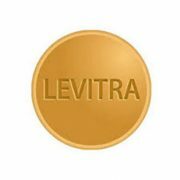 Imitrex contains the active ingredient Sumatriptan succinate. 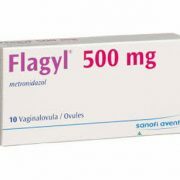 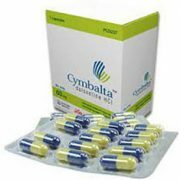 Tablets (50 mg and 100 mg). 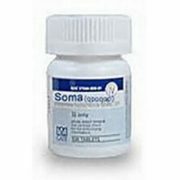 Imitrex is prescribed for the treatment of migraine with or without an aura. 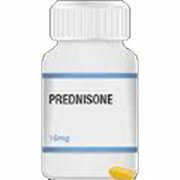 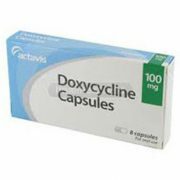 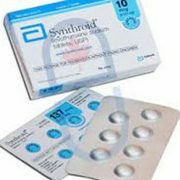 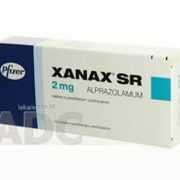 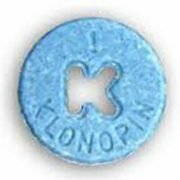 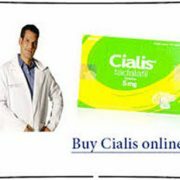 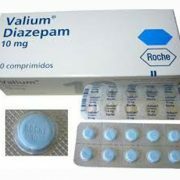 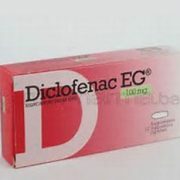 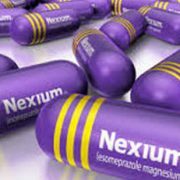 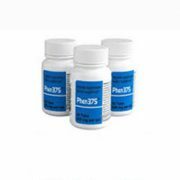 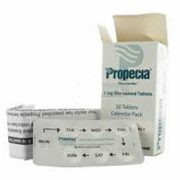 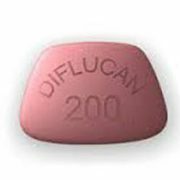 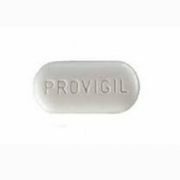 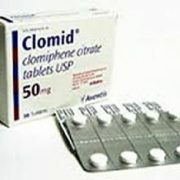 This drug helps to quickly relieve headaches of medium and high intensity. 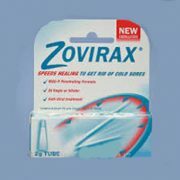 15 minutes after the nasal spray use. 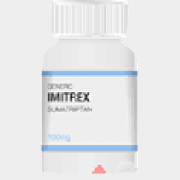 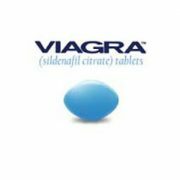 Imitrex is prescribed for adults over 16 years of age. 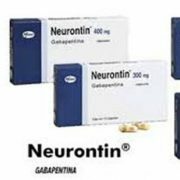 Geriatric patients (over 65 years of age), under-age children and adolescents should use alternative methods of migrainetreatment. 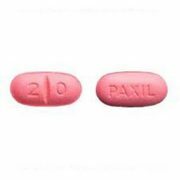 Oral dose of Imitrex: 50 mg to 200 mg (tablets). 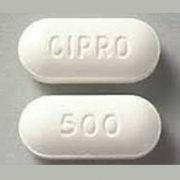 Injection dose of Imitrex: 6 mg to 12 mg (injection solution). 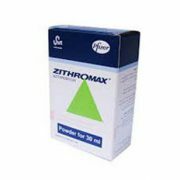 Nasal dose of Imitrex: 5 mg to 40 mg (nasal spray). 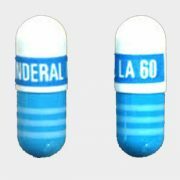 Regardless of which form of Imitrex was chosen for the treatment of migraine, the interval between the doses should be at least two hours. 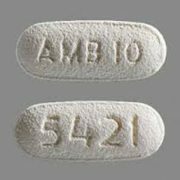 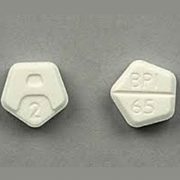 Imitrex should not be taken concomitantly with such drugs, as Migranal (Dihydroergotamine) or Sansert (Methysergide). 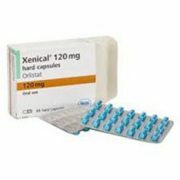 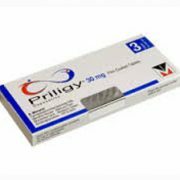 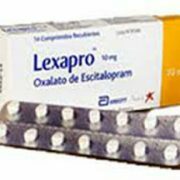 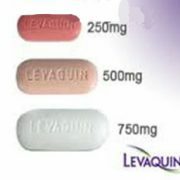 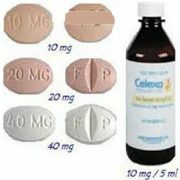 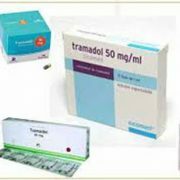 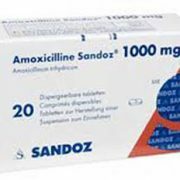 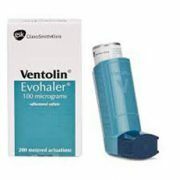 The minimum interval between doses of these medicines and Imitrex is one day. 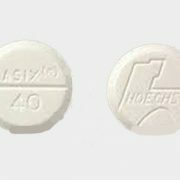 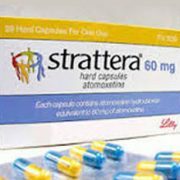 Hyperreflexia, diarrhea, tachycardia or agitation are possible,when Imitrex is used in combination with other antimigrenous (including Zolmitriptan), or antidepressants (including Sertraline, Paroxetine). 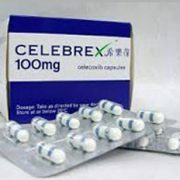 If a patient takes one of these drugs, he may be advised to reduce the dose of Imitrex. 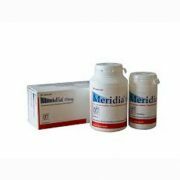 Imitrex is contraindicated during the course of monoamine oxidase inhibitors, including when a patient uses Marplan (Isocarboxazid), Nardil (Phenelzine), or Emsam (Selegiline) medications. 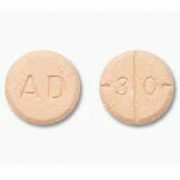 These adverse reactions are mild, and last approximately 45-120 minutes after Imitrex administration. 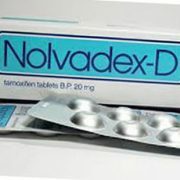 To avoid relapse of migraine, patients with a history of drug abuse are advised to take precautions when using Imitrex. 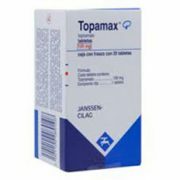 Before the beginning of an Imitrexcourse, diagnostic tests should be performedto exclude neurological disordersand to reduce the likelihood of cerebrovascular events (for example, stroke). 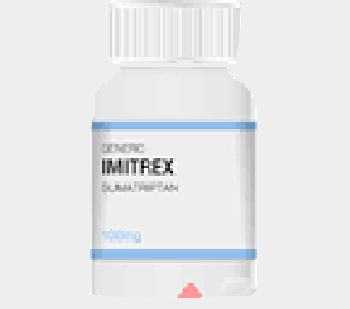 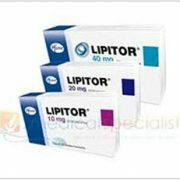 Imitrex should be taken cautiously in patients at risk of cardiovascular disease, diabetes or obesity. 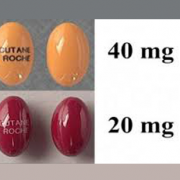 The use of Imitrex for the treatment of cluster headaches is impractical.